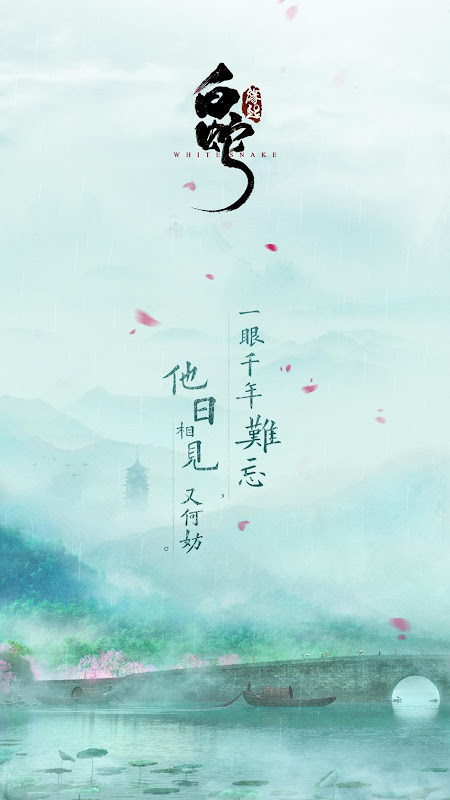 Production Company: Light Chaser Animation Studios, Warner Bros.
A story that follows Bai Suzhen five hundred years ago and her unforgettable love story with Xu Xian's incarnation in the past life. 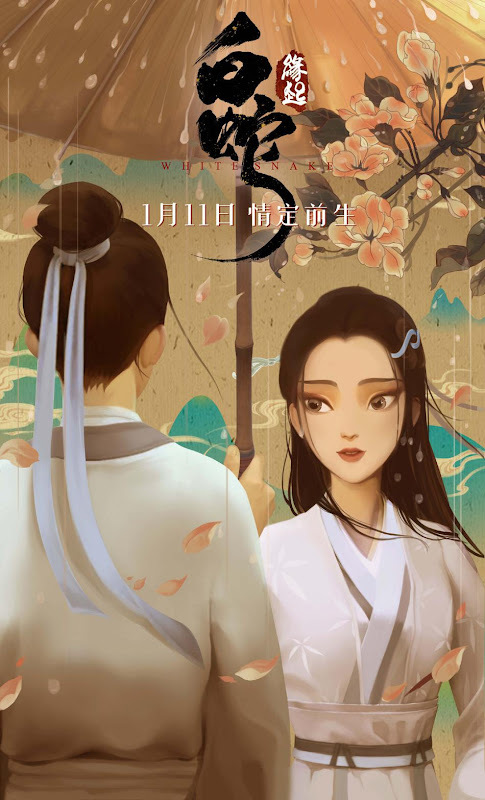 Although many have heard of the love story between Bai Suzhen and Xu Xian, there are many who don't know the untold story between Bai Suzhen and A Xuan. 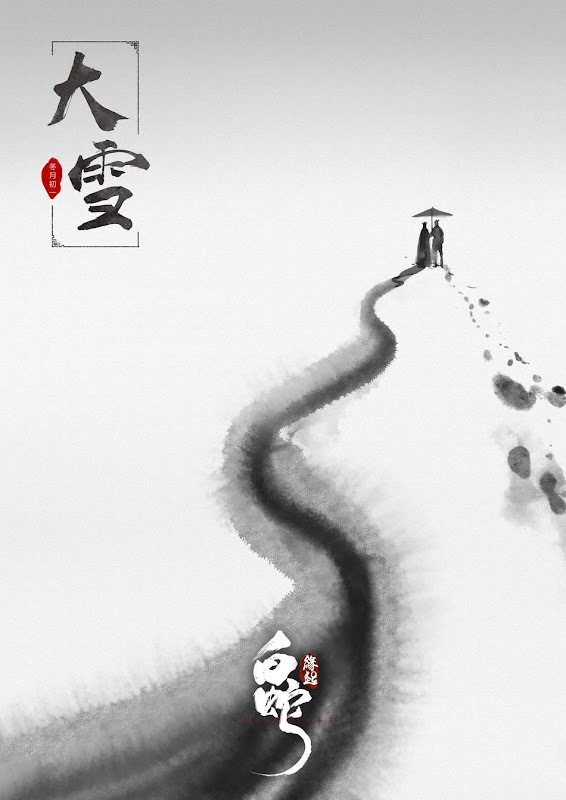 During the late Tang Dynasty, the imperial advisor has rallied the citizens to engage in a large scale movement to capture snakes. 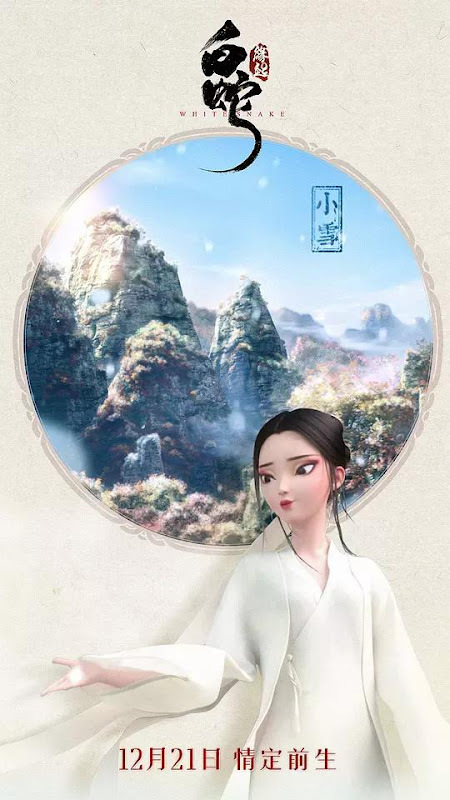 The white snake had planned to assassinate the imperial advisor but loses her memories before she can succeed. 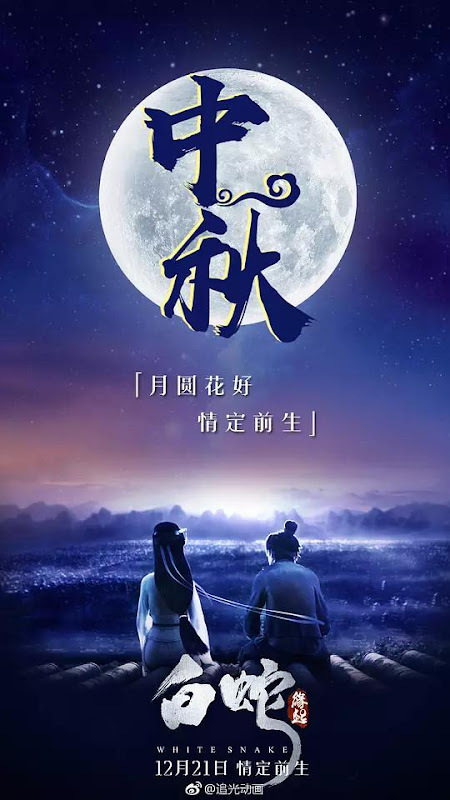 A Xuan rescues her and they fall in love. 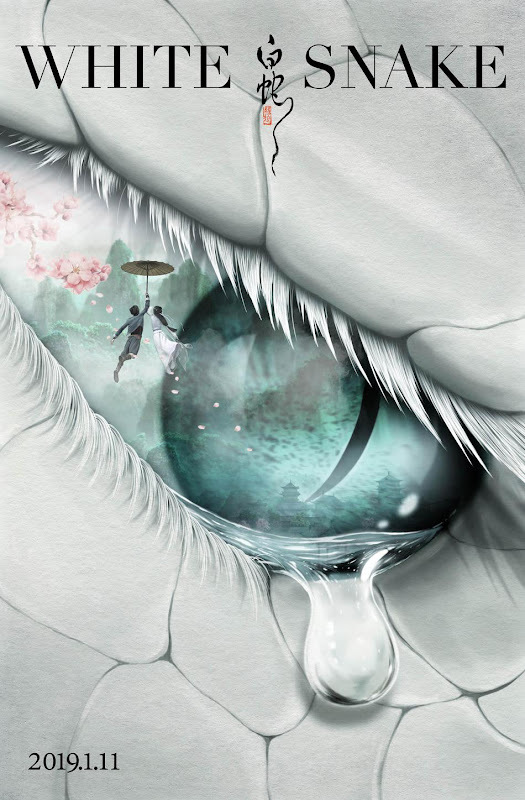 However, her true identity as a snake demon is at the risk of exposure at a time when the humans and snake tribe are preparing for an imminent battle. 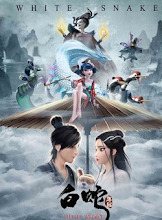 It is Warner Bros. first animated movie co-produced inChina and their follow-up movie after the blockbuster success of The Meg. 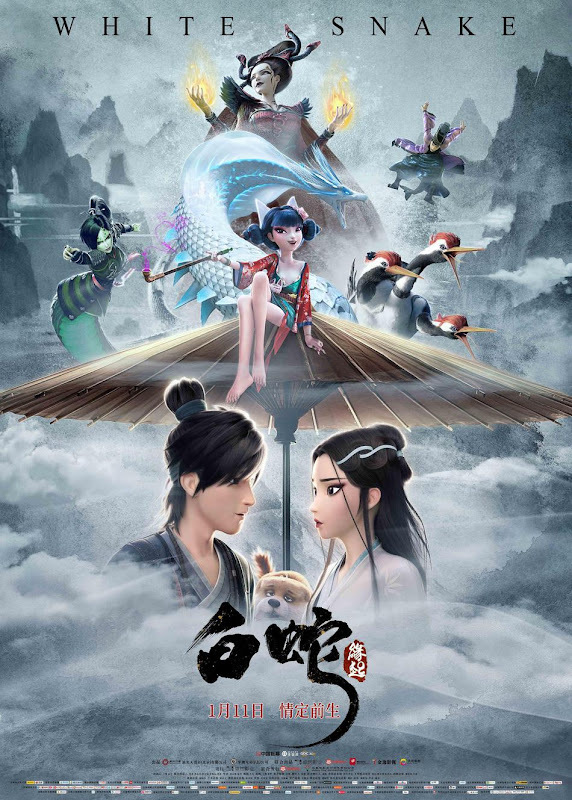 Warner Bros. decided to work with Light Chaser Animation due to the studio's traditional style and creative flair to make something that is uniquely Chinese. 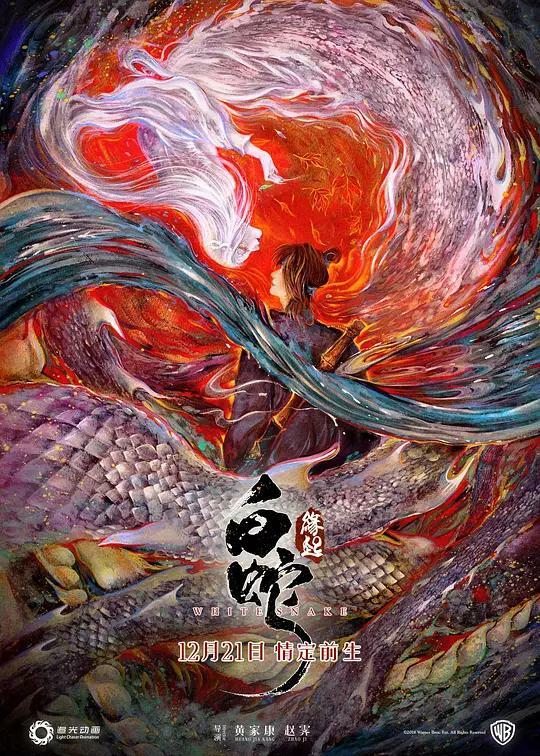 The story is inspired by one of China's Four Great Folktales. 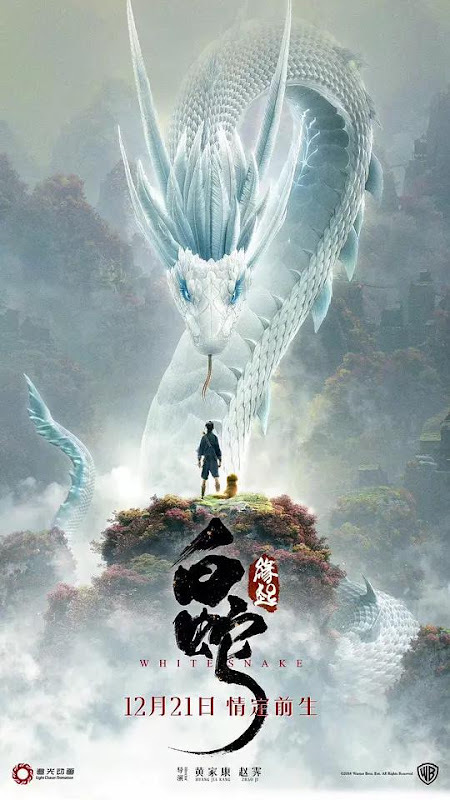 Let us know why you like White Snake in the comments section. Please also share these fun facts using the social media buttons below.